Editor’s Note: We updated this article for 2019. This is our second time ranking the cities in Arizona with the largest Hispanic/Latino population. But how has the increase impacted Arizona? 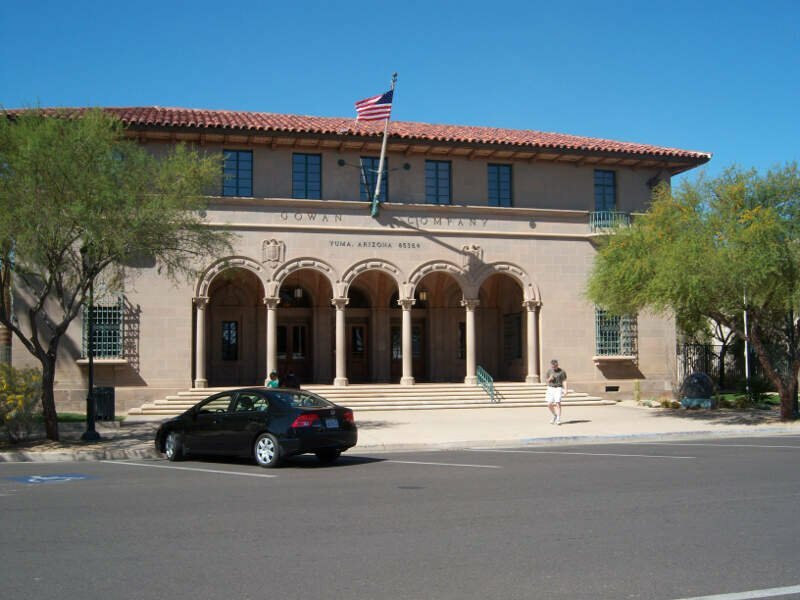 Where cities and towns in Arizona have seen the greatest increase in it’s Hispanic population? Turns out there’s been a 13.2% increase in the Hispanic population in Arizona. 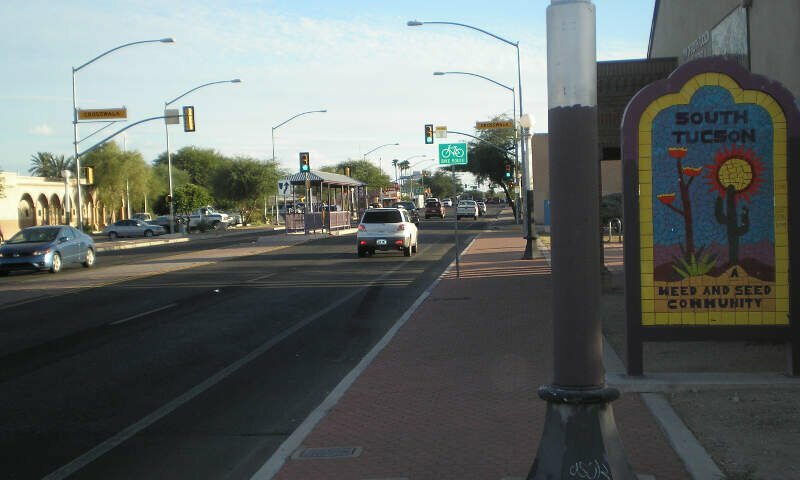 Somerton took the number one over all spot for the largest Hispanic population in Arizona for 2019. To see where Arizona ranked as a state on diversity, we have a ranking of the most diverse states in America. And if you already knew these places were Hispanic, check out the best places to live in Arizona or the most diverse places in Arizona. We still believe in the accuracy of data — especially from the census. 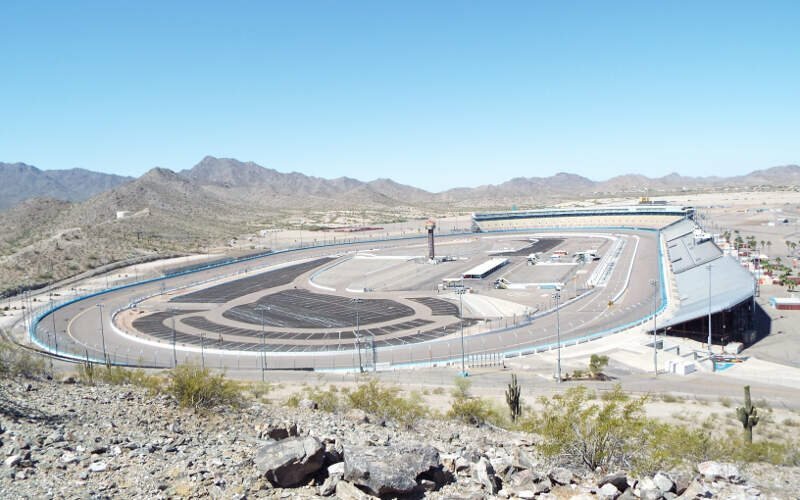 So that’s where we went to get the breakdown of race across Arizona. We limited our analysis to non-CDPs with a population greater than 5,000 people. That left us with 56 cities. We then calculated the percent of residents that are Hispanic or Latino. The percentages ranked from 96.9% to 3.5%. Finally, we ranked each city based on the percent of Hispanic or Latino population with a higher score being more Hispanic or Latino than a lower score. Somerton took the distinction of being the most Hispanic or Latino, while Snowflake was the least Hispanic or Latino city. Read on for more information on how the cities in Arizona ranked by population of Hispanic or Latino residents or, for a more general take on diversity in America, head over to our ranking of the most diverse cities in America. Somerton is a city in Yuma County, Arizona, United States. Somerton has an annual Tamale Festival that benefits students from the area who will be attending Arizona State University. More than 20,000 visitors attend the festival each year. The festival is put together by The El Diablito Arizona State University Alumni chapter. 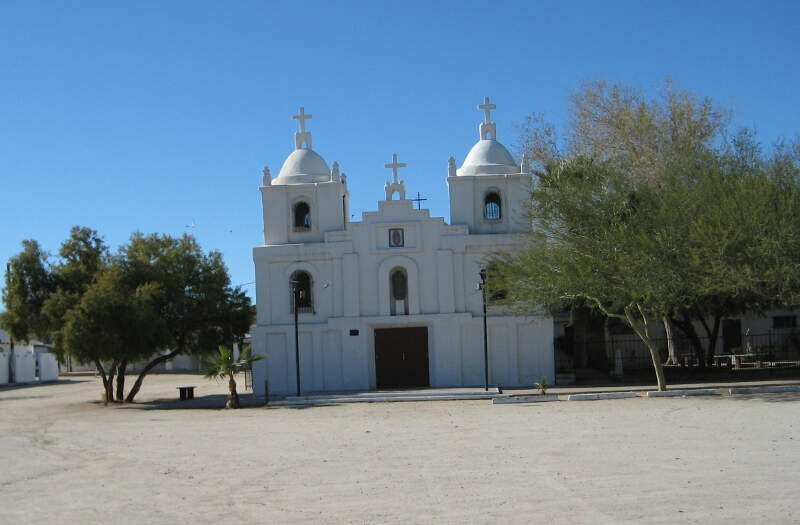 San Luis is a city in Yuma County, Arizona, United States. The population was 25,505 at the 2010 census. 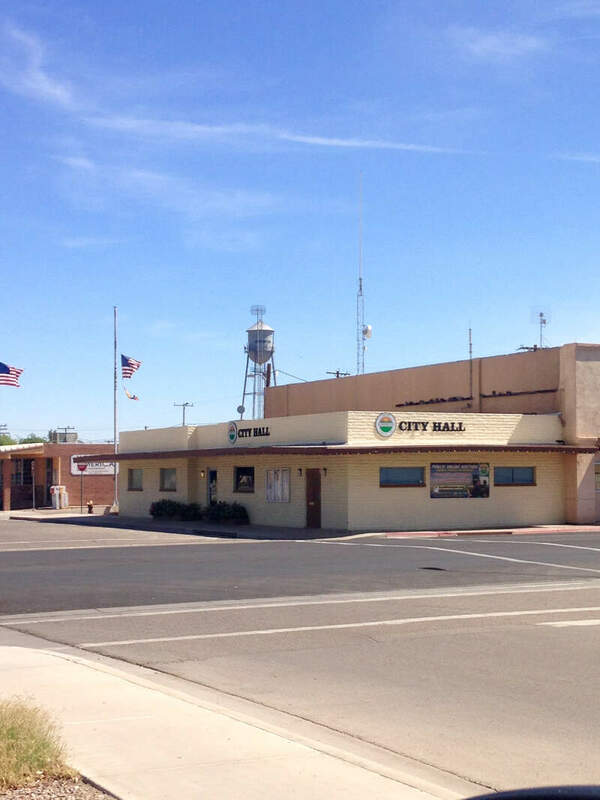 It is part of the Yuma Metropolitan Statistical Area. 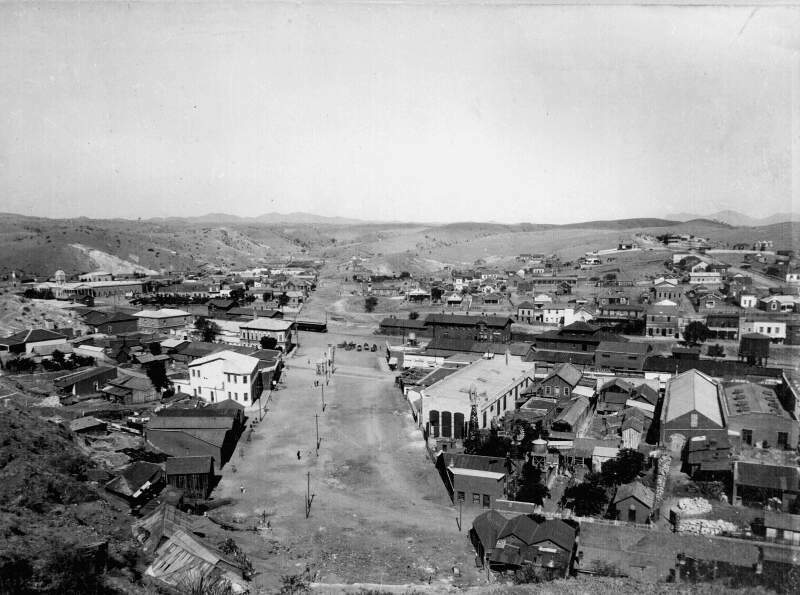 San Luis, located in the southwest corner of the state directly adjacent to Mexico’s Federal Highway 2, was the second fastest-growing city or town in Arizona from 1990 to 2000. 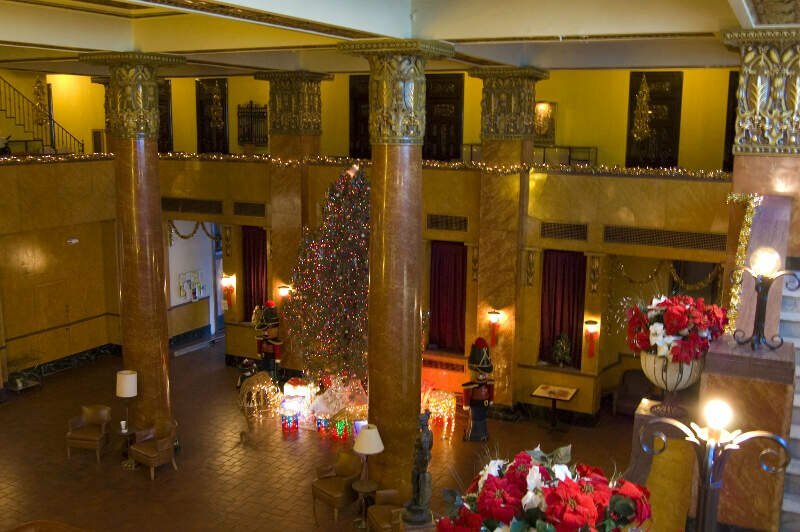 According to 2014 Census Bureau estimates, the population of the city is 31,091. 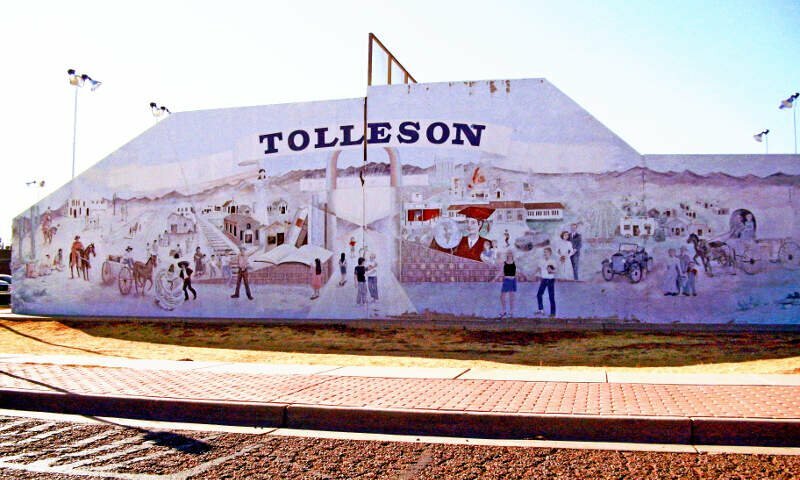 Tolleson is a city in Maricopa County, Arizona, United States. According to the 2010 census, the population of the city is 6,545. 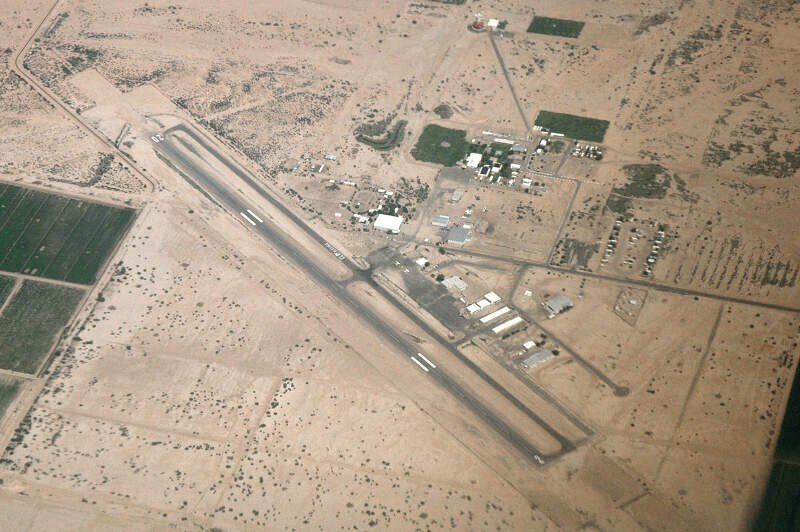 Douglas is a city in Cochise County, Arizona, United States that lies in the north-west to south-east running San Bernardino Valley within which runs the Rio San Bernardino. 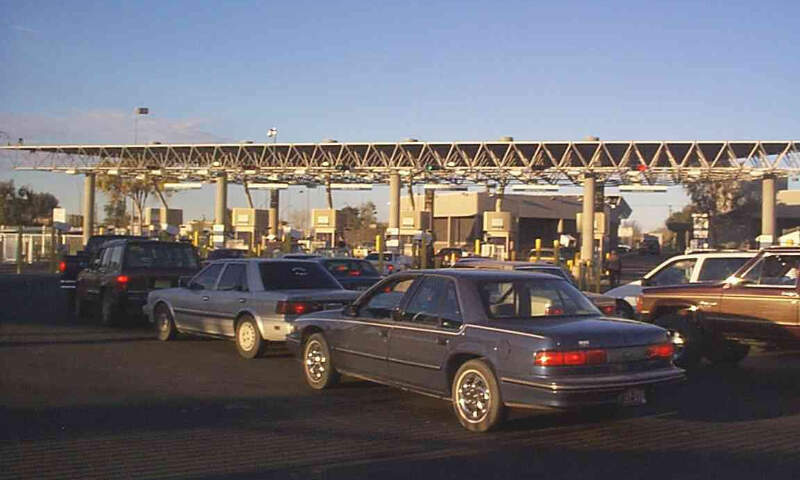 Douglas has a border crossing with Mexico at Agua Prieta and a history of mining. If you’re looking for a breakdown of Latino populations across Arizona according to the most recent data, this is an accurate list.